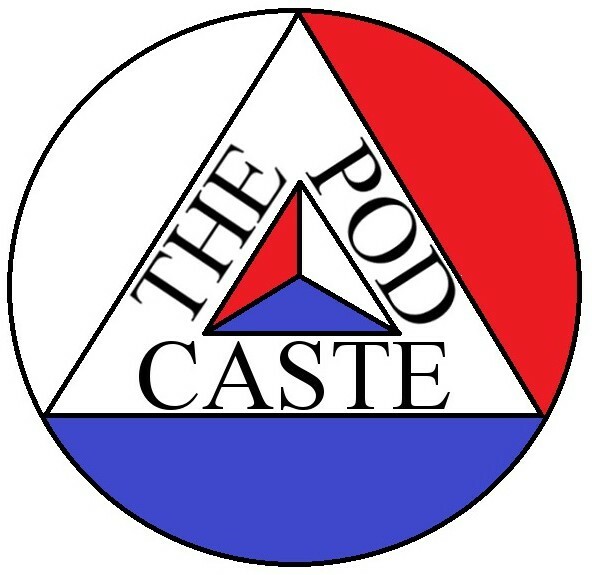 SUBSCRIBE TO THEPODCASTE ON YOUTUBE! The Slants’s Founder Simon Tam, Guitarist Joe Jiang and lead singer Ken Shima react to JustKiddingNew’s video regarding them and their Supreme Court case. GunSully does his damnedest to stir up controversy while moderating the reaction and yelling “SHOTS FIRED” and “BREAKING NEWS!” even if not when appropriate for comedic relief. BUY ALL THE SLANTS MUSIC! SNRG interview with EXCLUSIVE FREESTYLE Performance! L.A. Stone (The Last One) and Eye-Speak (Intricate Speak) of SNRG (Some Never Really Get) break down their style, inspirations and influences between Washington, D.C. to Luzon, Philippines. Eye-Speak does an on-the-spot free style poem and they both perform “Seen the Other Side” from their new ablum.